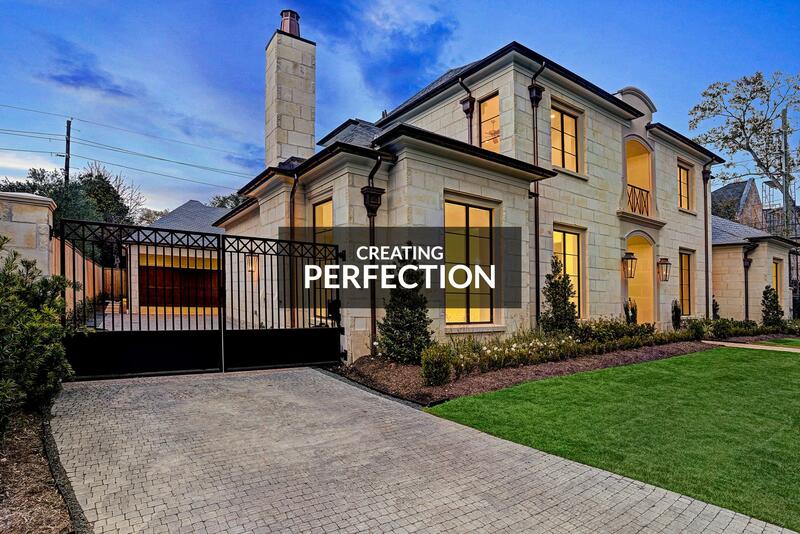 Schindler Homes is a full service, custom home builder throughout greater Houston. 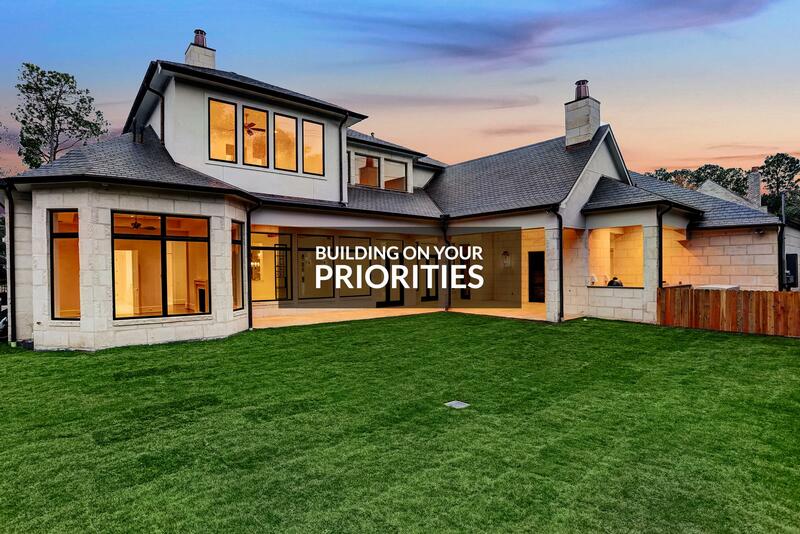 We specialize in building homes from 2,500 sf to 10,000 sf. We strive to build homes with a green approach, making a truly energy efficient home. 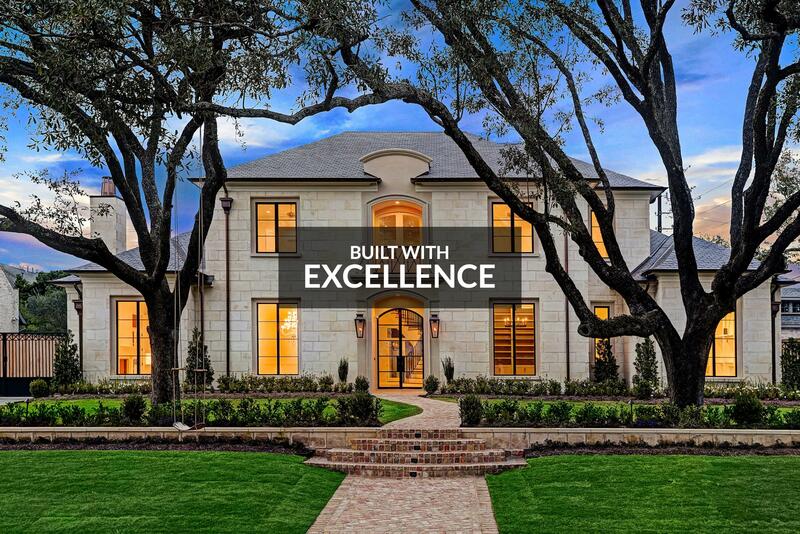 SRS Contracting Co. provides General Contracting and Construction services to commercial and residential clients throughout Greater Houston and Dallas. We deliver exceptional results by combining traditional processes with innovative techniques, vision, and a drive for excellence. Through our commitment to excellence, quality and client care, SRS Contracting will continue to grow and become a name clients can trust and count on. Our goal is to provide you with professional and quality work at a very competitive price. Commercial Build-outs. Tenant Improvements, Office Space Build-Outs, Deli's, Demo, Make Readies, and Vanilla Boxes. Custom Schindler Homes. 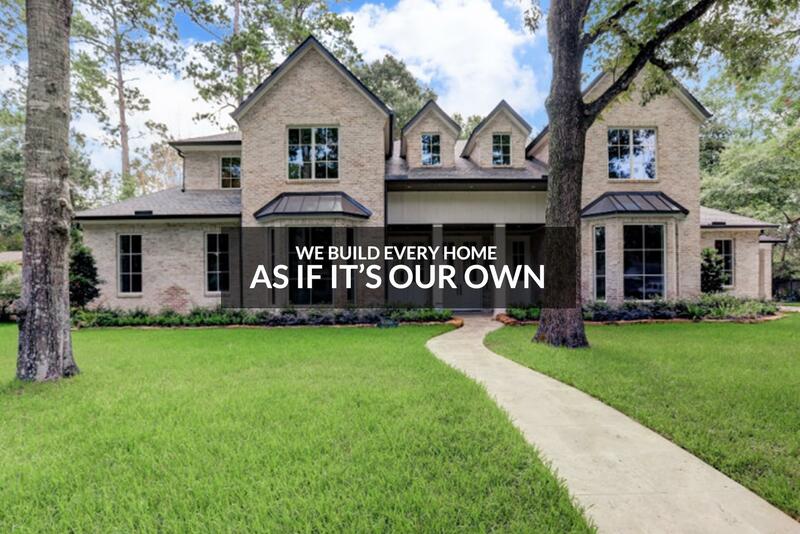 A member of the Greater Houston Builder's Association, Schindler Custom Homes is a full service homebuilder that will take a house from the planing stage to the landscaping stage. We create personal relationships with our clients, are affordable and easy to work with.